Android is currently the biggest platform for mobile devices and it is continuously rising with latest updates. 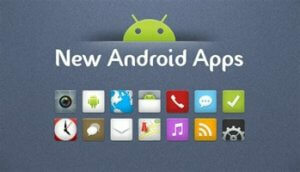 You will find countless possibilities with Android which will reveal in nearer future. Every day, new applications come into existence and old fade away. Only unique and productive ideas remain in the competition for a long run. In 2018, some new Android apps have been launched with new possibilities. As an Android user, one must be aware of them. While talking about Snaptube, you are considering whole multimedia world under a single platform. 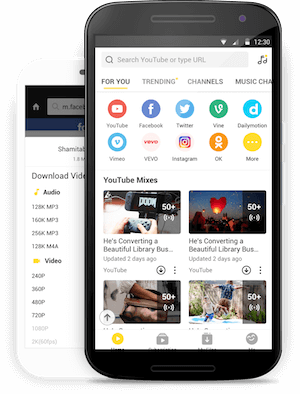 It is an ultimate mobile application for playing all videos and audios according to your specified resolution and bit rate. Snaptube acts as a browser where latest trending videos in your region as well international languages are available. It is a highly customizable app where you can personalize your websites on home page to gain one-touch access. On the upper search bar, there is an option of searching videos directly from YouTube by typing the keyword. Currently, it is available t install from the official website in stable and beta versions. This is one of the well-known latest Android apps that every smartphone user operate. No matter you are male-female, literate or illiterate, WhatsApp is meant for everyone. After Facebook, this social media platform has gained a maximum number of users because of its convenience of use and fast message sending. 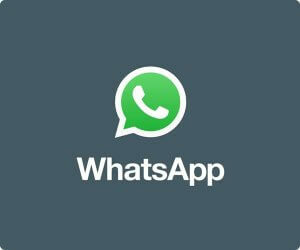 Through WhatsApp, one can communicate through text, voice notes, audio calling and video calling. The best thing about WhatsApp is that is completely advertisement free. The developers of this platform regularly provide latest updates which make it more convenient and interesting. Android is gradually replacing all the tasks of PC and this useful application is a live example. With WPS office app, you can open any file of MS office and edit its content. Not only basic MS Word and Excel but it is also compatible with Google Docs, sheets, slides and reader. This latest application for Android is an all in one app that can convert a text document into PDF file, connect automatically with cloud drive. This feature is helpful in securing your documents at virtual storage space and you can access it with any internet supportive display. 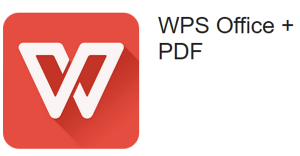 Currently, the WPS office support almost every file formats including doc, docx, ppt, pptx, dpt and Zip etc. For music lovers, this is one of the most useful and latest Android mobile apps. You will surely fall in love with its unique interface and timing seeker. It comes with the graphics that represent ups and downs of music frequencies. 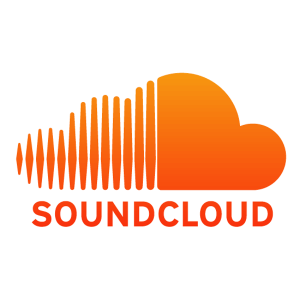 SoundCloud is a universal music listening app where you can listen to the songs of worldwide singers. This is not all if you have a good voice and want to introduce it at global platform, just record your voice and upload with your profile name. People can listen to it and comment anywhere in the middle of the track. When we talk about social media, first name that comes to mind is Facebook. Actually, this is the idea source through which every social media apps and website come into existence. 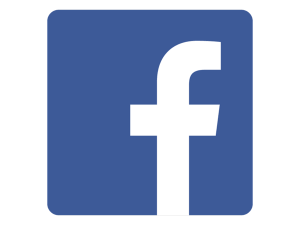 Facebook is one of the oldest ways to stay connected with your family and friends virtually. Nowadays, it has also become a platform of global advertisement. Facebook lets you too chat with new people, stay in contact with your relatives, join communities of similar interest, start your own page to express the perspective or use it as an online platform of selling products. With just one application, there are countless possibilities and most of them are yet to discover. This is the era of easy and multi-platform connectivity where one can easily update the data and download from any location of the world. Google drive is a virtual space of cloud storage where you can upload the files of almost every format in huge size. After uploading, you can download it from anywhere after logging in to your google account. This app provides you option of quick review, offline accessibility and access multimedia files including pictures and videos. 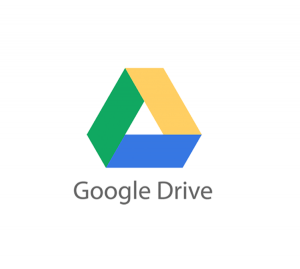 Google drive is a very productive app for those who are involving in the activities of IT sector and want to share their task with whole team. 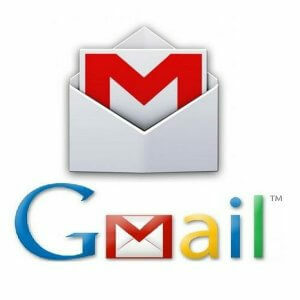 While talking about the email service, the first name that comes in mind are Gmail. It is one of the powerful platforms for sending and receiving information. The application of Gmail gained massive popularity because all Android devices work with the help if google play services. To become eligible for utilising the services, you need to sign up for a Gmail account. It is one of the simplest yet powerful apps for sending and receiving the emails. Now you can categorise them in different portions like social, promotional and updates. In the list of latest apps that has made human life easier and simple, Uber comes at first place because of its amazing services. Now you can book a cab to travel anywhere by searching it in a nearby location. the network of Uber is currently spread all over the world and it is beneficiating millions of people to reach their destination at affordable price range. 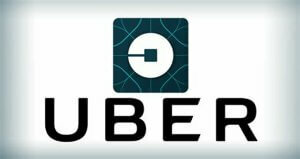 The cabs available at Uber are classified in different categories such a Go, Pool, Moto, X, XL and Hire. Just search your destination present in the map of the app and start the journey.